Its suddenly dawned on me – Fathers Day is in a weeks time here in the UK… Eeekkkk! I’m not prepared, are you?? 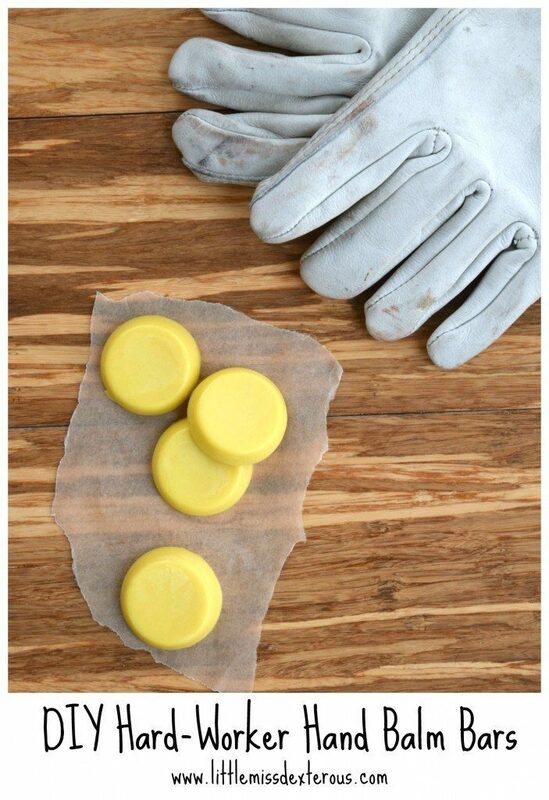 Earphone holders – this is so super easy and quick. 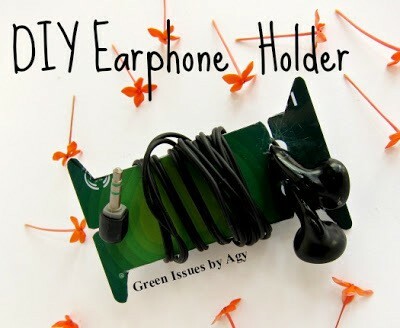 A great idea from Agy over at Green Issues Singapore. Find our more here. 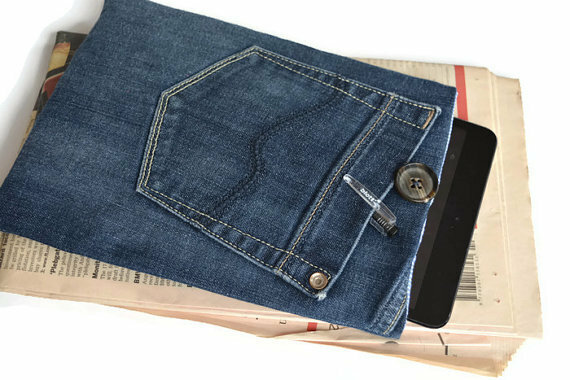 Tablet case – use some old jeans or trousers, refashion into a great tablet sleeve. Find the tutorial here. 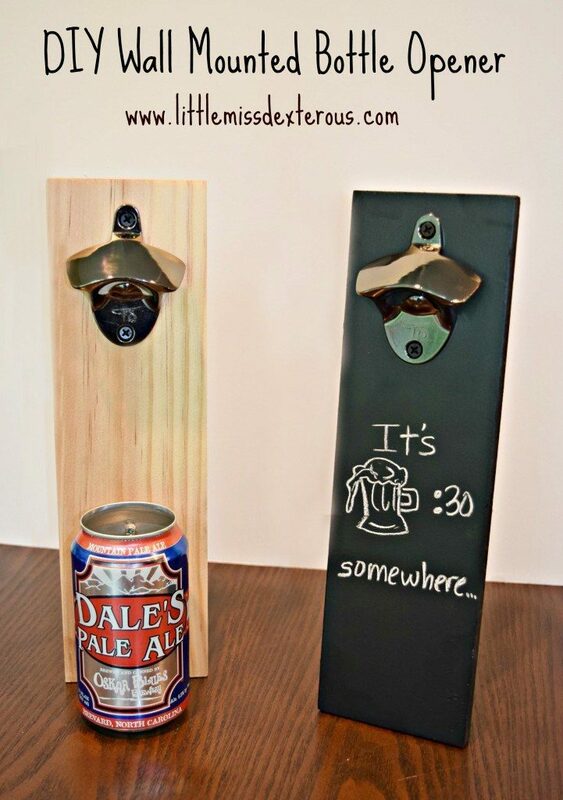 Bottle Opener – this is rather cool if your Dad is into beer. Easy to customise too. Find the tutorial here. 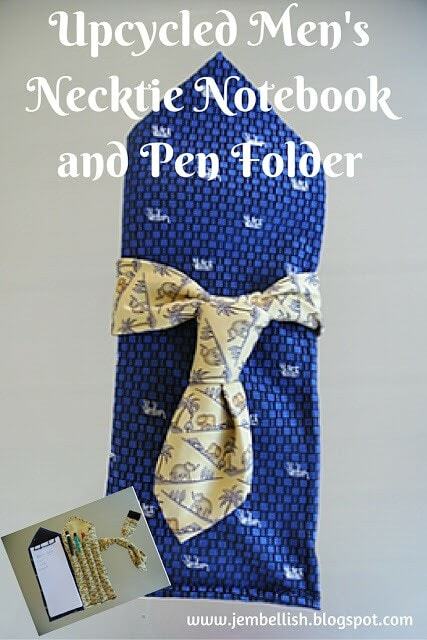 Notebook Holder – a great use of two former ties. I love the contrast of the fabrics. 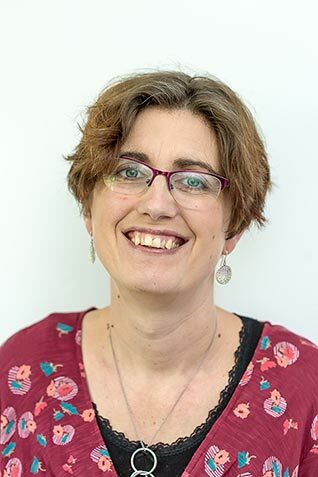 A great tutorial from Jill of Creating My Way To Success can be found here. 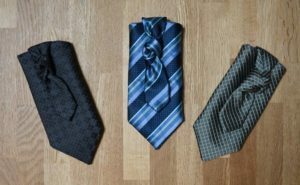 Phone case – another upcycled tie idea! Create a fun phone case, a great talking point! the tutorial can be found here. 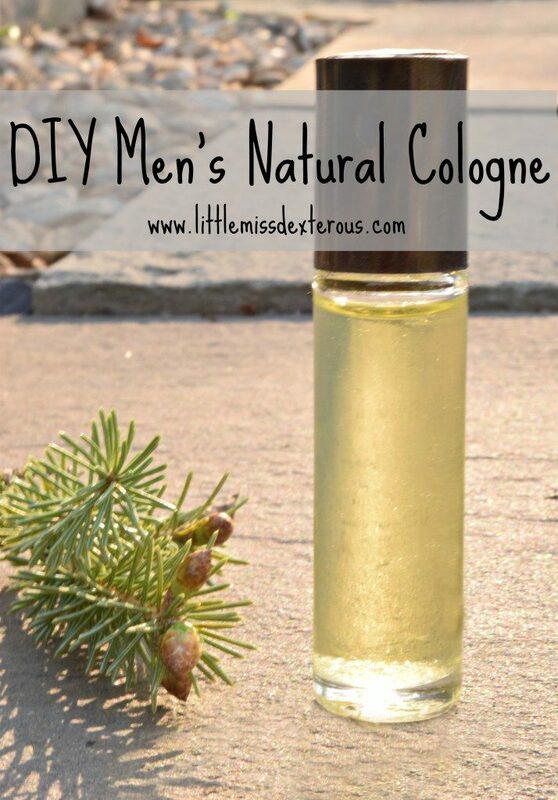 Feeling more adventurous – how about men’s cologne? selection of fragrances, with instructions here. 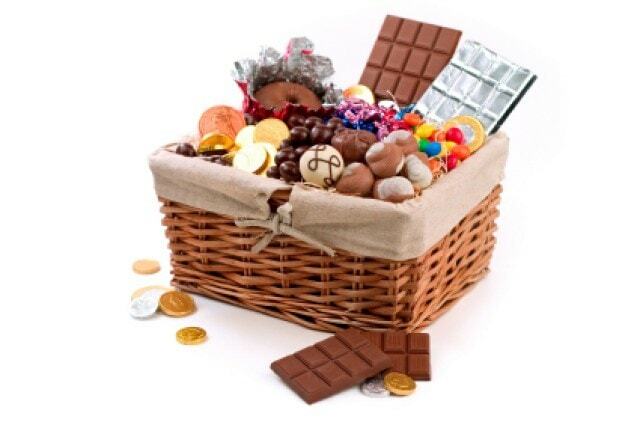 Edible gifts – I suspect this would be my husbands preference!! a great list of 10 recipes from domesblissity here. Have to admit I’m still not sure what I will be making! Will you be making a handmade gift for fathers day? Thanks for some great Fathers Day inspiration! Some great ideas Vicky, Father’s Day has also crept up on me, so I may be trying one or two of these out. Fortunately Fathers Day isn’t until September here, so now I have plenty of time to check out these ideas. Although my Dad and fella love a bottle of Scotch over most things!! Thanks for these great ideas!